The 1990-created BRASSAC-INDUSTRIES is a NEOFOR Group site which became BRASSAC-SCIAGES in 2018. 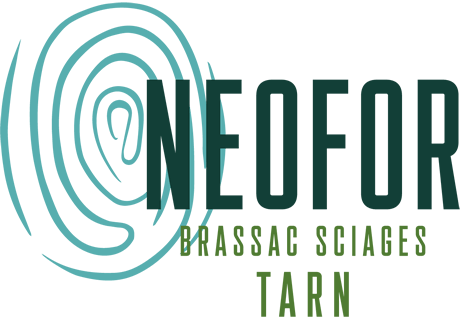 NEOFOR BRASSAC INDUSTRIES (SCIAGES), a sawmill located in the Tarn, processes around 150,000 m3 of round logs for an estimated production of 65,000 m3 of sawnwood and 65,000 tons of related (sawdust, chips, etc.) in 2018. Structural-quality sawnwood for the construction industry. Sawnwood for indoor and outdoor fittings such as cladding, weatherboarding, terrace decking, panelling and parquets. Sawnwood for the industrial packaging, formwork, packaging and specific products markets. Related products such as chips, barks and sawdust are also available. Preservation treatment and ISPM 15.